Walked as far into The Narrows as the path would allow, due to ice falling down nearby. Saw a big chunk come down close. 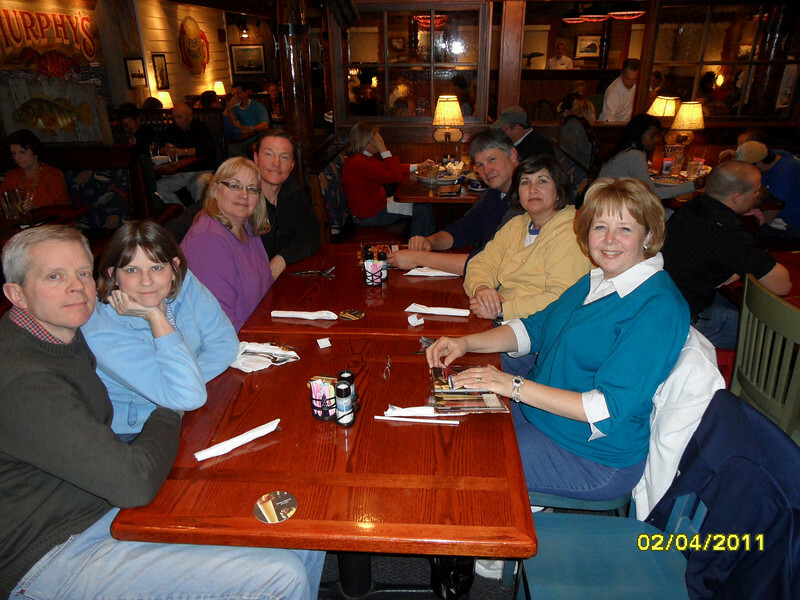 Dinner at the Red Lobster in the Redcliffs strip mall area off Washington Blvd exit.